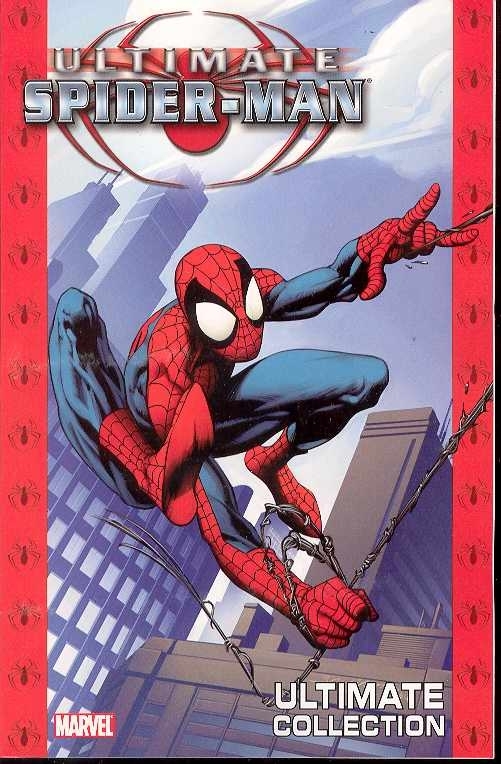 As The Amazing Spider-Man 2 swings into theaters this weekend, I thought I would take this opportunity to suggest some classic adventures featuring everyone’s favorite neighborhood wall crawler. The following titles, and many more, can be found in the Palm Beach County Library System. 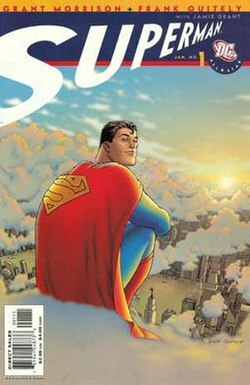 In the early 2000s, Marvel Comics released a series of comics under the Ultimate banner. 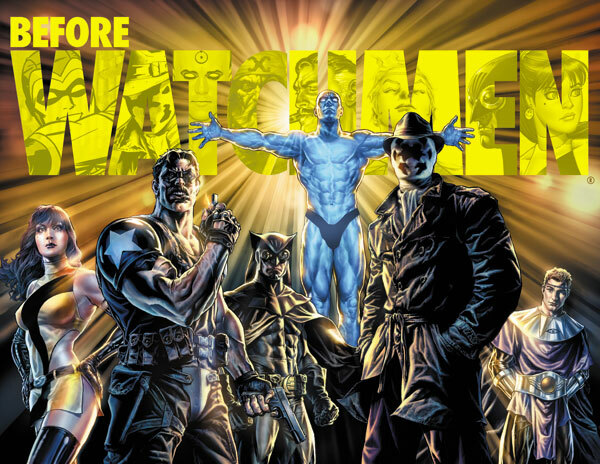 These titles were meant to reintroduce and reimagine many classic characters. Arguably the best of the bunch was Ultimate Spider-Man. 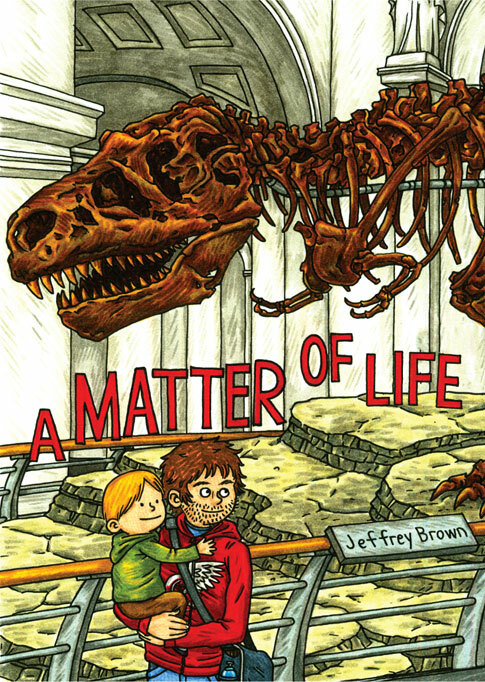 The series puts Peter Parker back in high school, and in modern times. 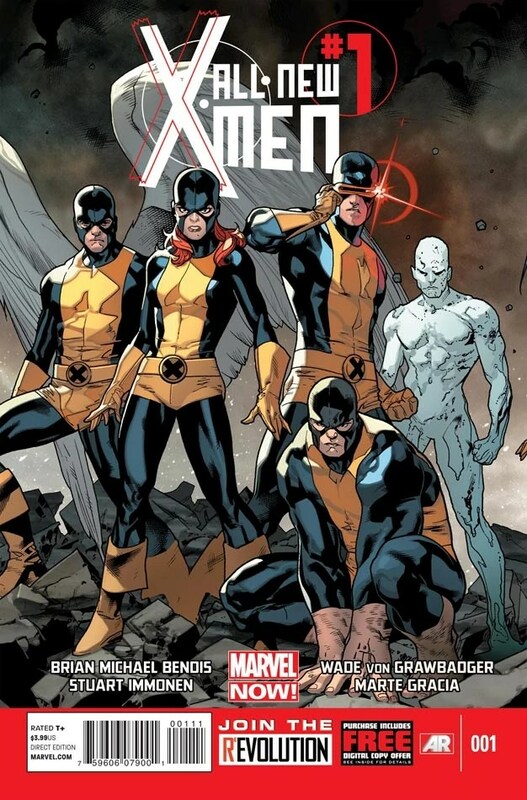 The origin may be the same, but Brian Michael Bendis does an amazing job taking well-known characters and making them fresh and exciting. 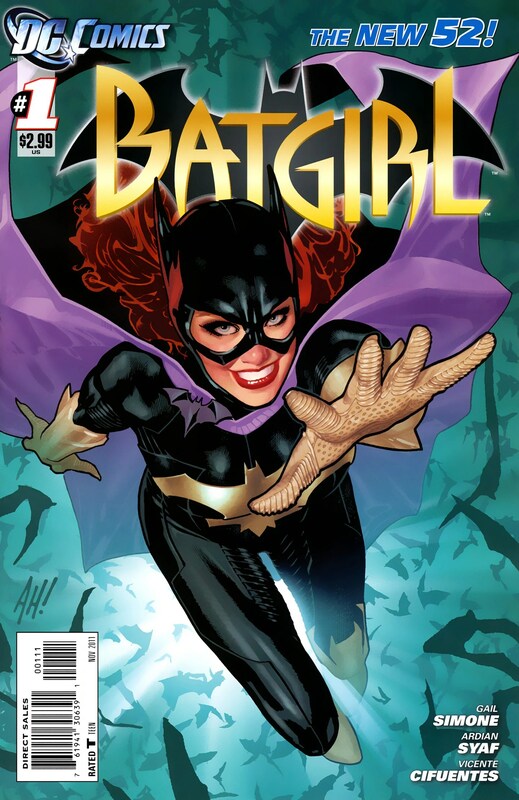 This collection compiles the first 13 issues of the series. 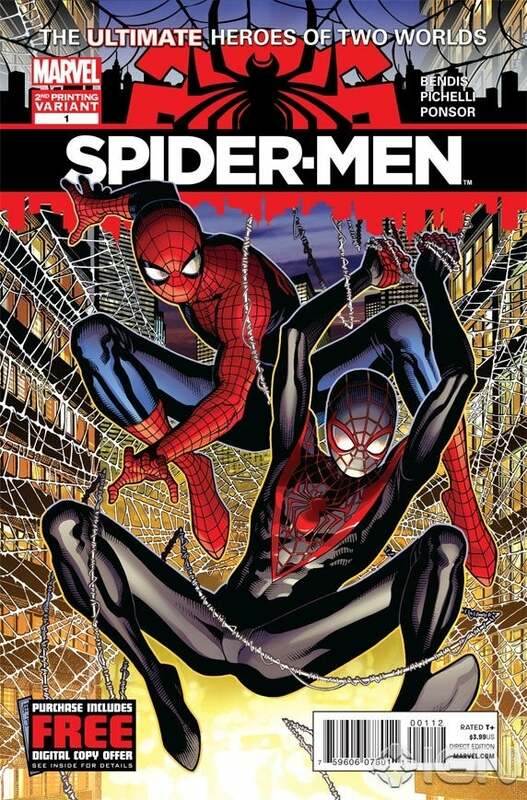 J. Michael Straczynski, of Babylon 5 fame, constructs one of the most daring and innovative Spidey tales of all time. 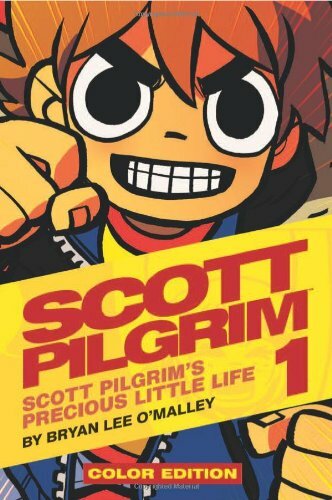 In this volume, Peter meets a mysterious, and mystic, stranger named Ezekiel who reveals that perhaps Spider-Man isn’t as unique as he has always thought. This beautifully written and illustrated book sheds new light on Spider-Man’s past, and was an instant classic upon publication. These collected stories, originally published in the early 70s, showcase what made Spider-Man—and Marvel—so groundbreaking. 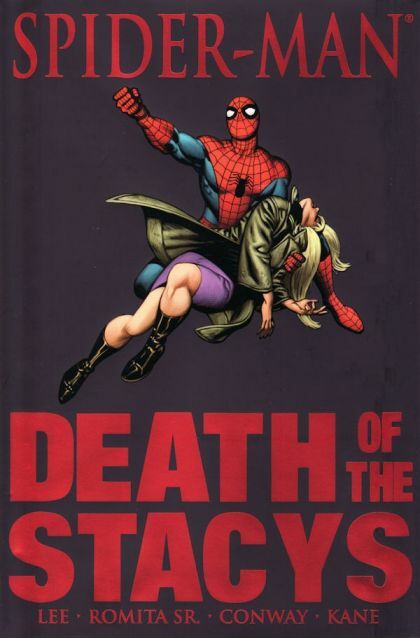 The events of Death of the Stacys have shaped and impacted Spider-Man’s universe to this day. 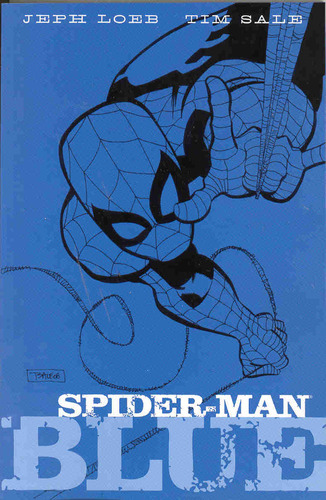 A must read for any Spidey fan, new or old. Another classic Spider-Man tale, Kraven’s Last Hunt features one of Spidey’s most dangerous foes: Kraven the Hunter. Kraven has hunted and killed every type of dangerous animal there is, except for Spider-Man. In one of Spider-Man’s darkest tales, Kraven is determined to kill and replace the web-slinger. The mid to late 80s saw a huge development for Spider-Man as he was introduced to the black symbiote suit, and eventually one of his greatest threats: Venom. This collection tells the origins of Spider-Man’s Black Suit, as well as the instantly and insanely popular Venom. Over the years, Venom’s origins have been altered, but this is still a must read for Spidey fans. Brian Michael Bendis and Mark Bagley reunite to tell one of the most shocking and daring Spider-Man tales ever. 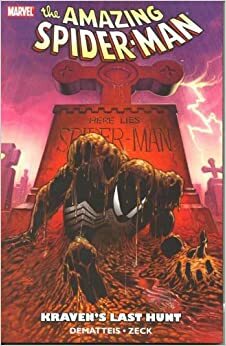 Set in the Ultimate Marvel Universe, the story deals with the death of Peter Parker, how the city mourns, and the eventual arrival of a new Spider-Man. This story breaks ground in many ways, and is a staple on many top ten lists. The renowned and award winning duo of Jeph Loeb and Tim Sale craft a heart-felt and retrospective story unlike any other. Spider-Man: Blue revolves around Peter Parker recounting the early days of his relationship with Gwen Stacy. 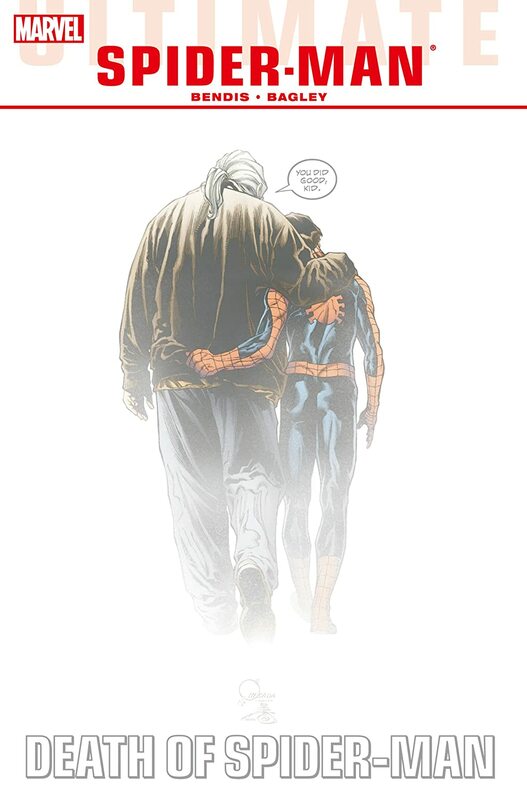 Loeb and Sale explore one of the elements that make Spider-Man such a unique character: his heart. This beautifully illustrated love story captures all of the appeal of Spider-Man, and is personally one of my favorite graphic novels. Originally seen in the bimonthly Spider-Man Family, the manga adventures of Japan’s Spider-Man are collected here for the first time. Translated and westernized (the book reads left to right), Spider-Man J: Japanese Knights gives Spidey fans a different take on the superhero. 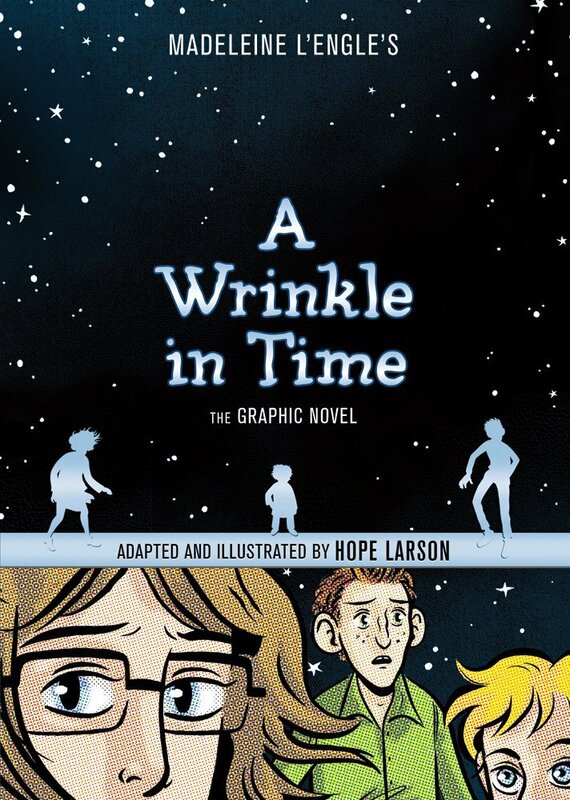 Under the mask he’s still Peter Parker, but he’s a kid living with a less-frail Aunt May and crushing on Jane-Marie. The only one who knows his secret identity is Detective Flynn, a cop who serves as his sidekick. Together they take on Lord Beastius – a crime lord who sends insect-themed minions after them. Through six chapters, Spider-Man J fights villains like General Wasperus and The Deadly Dragonfly. He races against Elektra to recover a stolen ninja scroll. He even uses his Spider Web Saw against a giant robot! Put a hold on Spider-Man J: Japanese Knights.